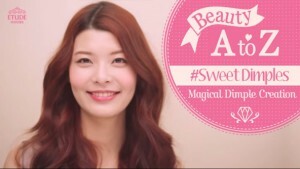 [Beauty A to Z] Ponytail master! Makeup perfect up do! Pony tail always make a girl look sweet! Here is a secret tip for girls when doing a ponytail! [Beauty A to Z] Natural brow makeup tip! Match the eyebrow color! Soften your look with matching brow! If you want to have pure natural look, how about matching your brow with your hair color! 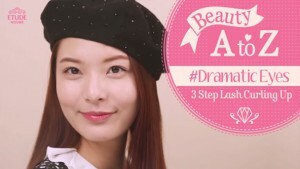 [Beauty A to Z] Korean style straight brow! Brow trimming tip! Just like Korean stars! All of you probably know straight brow is one of the most popular brow look in Korea! It will make you natural and pure girl! [Beauty A to Z] One touch cat eyeline tip!